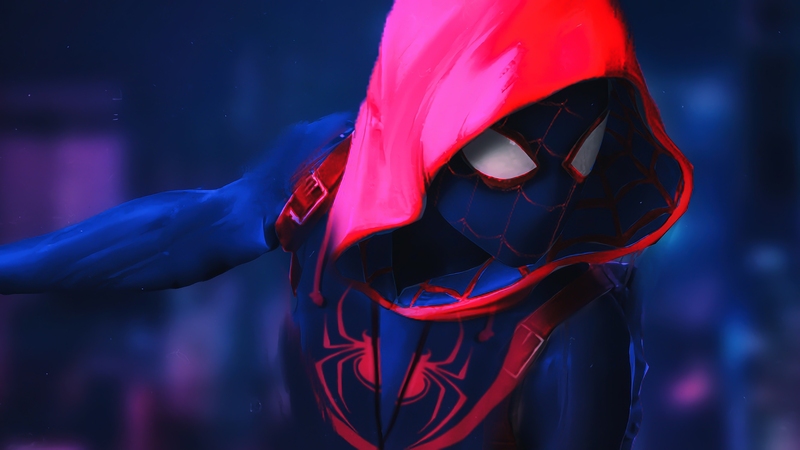 The new animated Spider-Man: Into The Spider-Verse film has just released its latest trailer. The film stars Shameik Moore as Miles Morales who is, according to the comics, a Black and Latino teen who is bitten by a radioactive spider and becomes Spider-Man in an alternate universe. In the latest trailer, we get to see Spider-Gwen too, who is another alternate universe hero plus a handful of other Spider-Men. The film is set to drop around Christmas times.